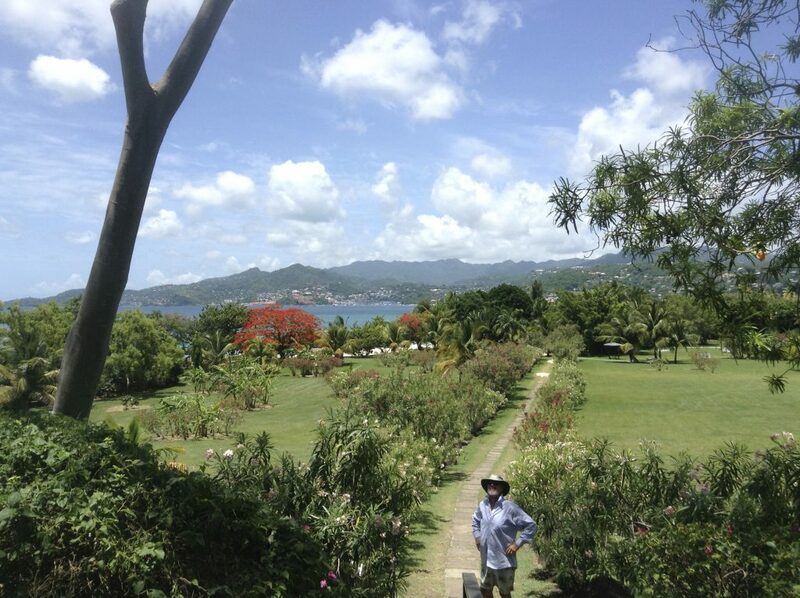 A recent opportunity found me on a plane headed for the bountiful Isle of Spice – GRENADA! As the CEO of Select Yachts, I often have the great fortune to be on board inspecting potential sail or power yachts to bring into the Charter Fleet. This “working vacation” was different. Hubby Captain Action Jackson was filling in on abeautifulcharter yacht while the crew took a well deserved vacation. Well, I survived without having to get “out on the water”! I was fortunate to stay at the fabulous Port Louis Marina, a multi million dollar yacht sanctuary with a million dollar view, which included yachts and boats of every description. I immediately got the gist of what was in store for the next week: gorgeous vistas, gracious people, tasty local food, and a bountiful island! I planned to tour the entire island, visiting old friends, and enjoying the activities, sites and amenities that any land lubber might see and do in Grenada. The experience would give me the great idea of creating a Land and Sea “Surf and Turf” vacation package, but we’ll get to that later. Friends suggested we join up with the local hiking group for a trek to the top – of a mountain! Much huffing and puffing later we arrived at the top, and what a view! The location at the north of the island revealed a vast landscape of spice plantations and verdant forests that Jax and I would later visit. Back in my days as a Yacht Charter Chef, I had the good fortune to bounce up and down the Caribbean archipelago. 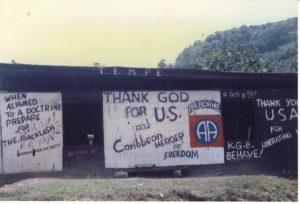 My first time on Grenada was the summer after the US invaded. Their mission was to clear out the communist forces from Cuba and Russia. I proudly celebrated with a very grateful people. They would hug me and cry and thank me – just because I was an American – wow that was nice. 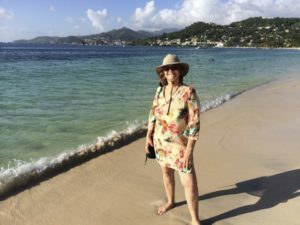 More visits “down island” (AKA the Windward islands in the southern Caribbean, something I learned as a sailor), brought me to Grenada a number of times. Not much changed through those years. 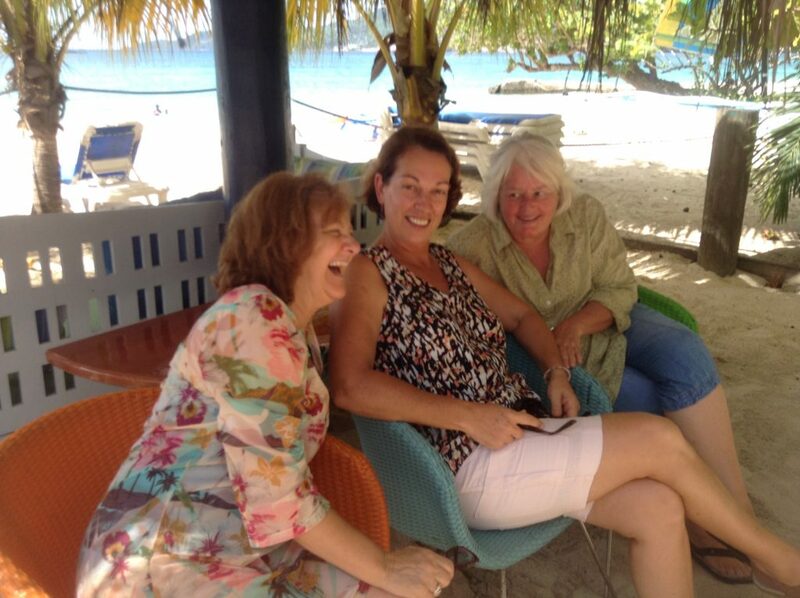 The island had friendly, gentle people, tasty local food, and the fragrance of spice wafting through the air. Spectacular bays and harbors seemed secretly tucked away, a private paradise, the southeast side of the island being especially interesting and always quiet, very quiet. So how did I miss what has been happening!? I suppose in island time, 10 years can be a long time. 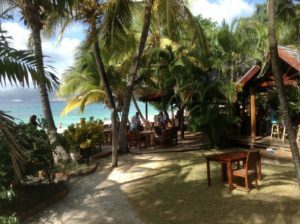 My return to a vibrant, prosperous Grenada was an eye opener! The south peninsulas support residential communities of lovely homes and villas. 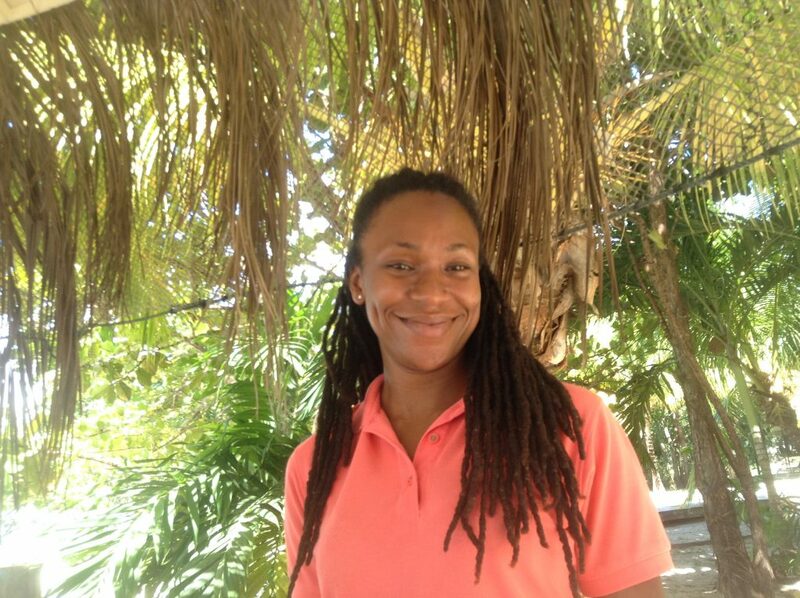 The Medical College and Island University are bustling with enthusiastic youth. The island has become an exclusive yacht and vacation haven, with state-of-the-art boatyards, marine facilities and high-end resorts. There are upscale beachside hotels on Grand Anse. There’s a Radisson, a Sandals, and a Four Seasons Hotel. More boutique hotels and resorts are scattered across the hillsides like precious jewels. They are never far from the water, perched on breathtaking precipices with mesmerizing sea views. 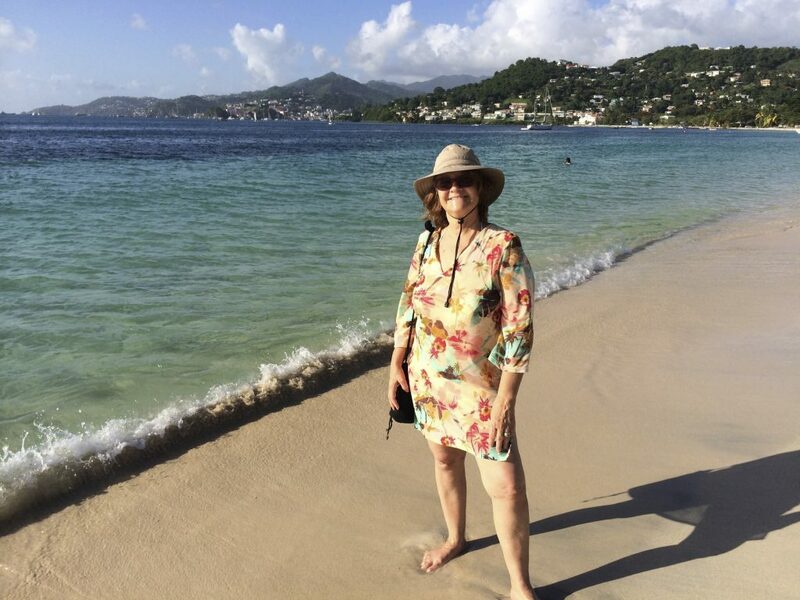 Regarding the Surf and Turf package…because there are so many exclusive villas and resorts, I recommend dividing your time with a land segment on Grenada, and then cruise up the coast for some sea time in the Grenadines. Consider spending a few days at L’Anse Aux Epines House, Main Rd, Lance aux Epines, phone:+1 473-410-2039. Get to know our dear friend Treva Stose who runs this stunning boutique hotel, and is a great local resource. Then embark from the hotel’s private dock to join your luxury charter yacht…check for more on this later! Contact Select Yachts for more information about Grenada and to launch your dream vacation. We’ve been there, we know the ropes!